The most unique cat tree is now available in the market place. 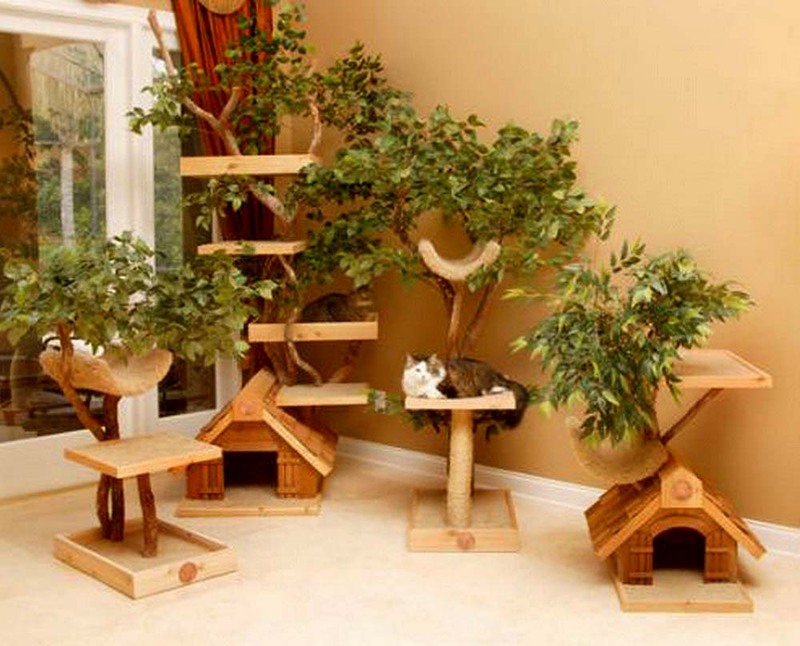 A small company has designed this new product where the tree actually is manufactured with platforms integrated with the tree itself. Sizes vary from 4 feet up to 8 feet tall. 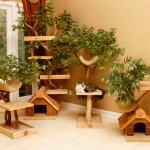 Each tree comes with various platforms and a hideaway at the bottom. Truly unique just for cats.